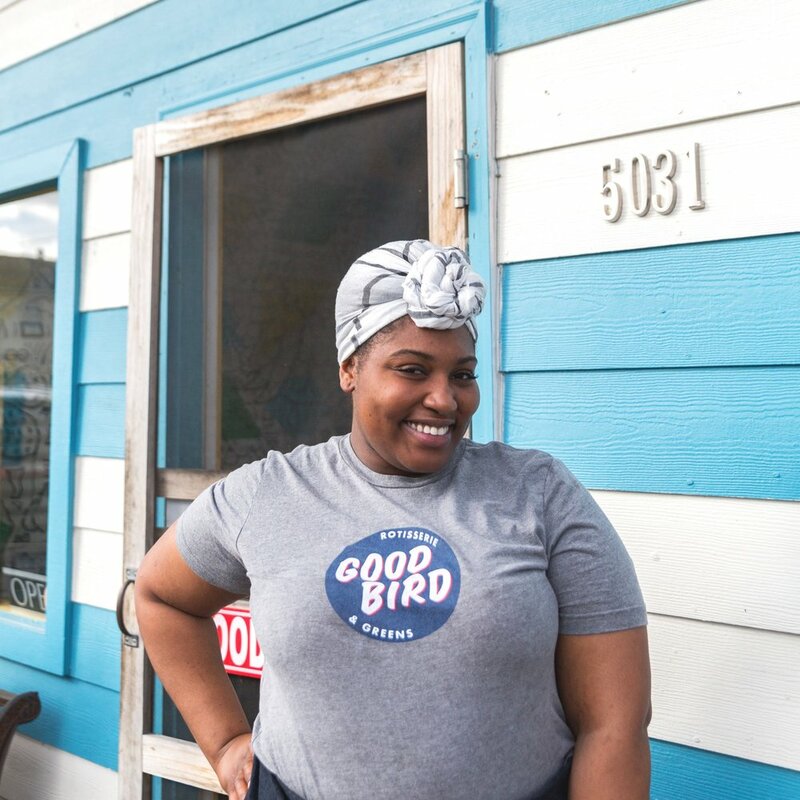 Good Bird New Orleans is a rotisserie chicken, sandwich and salad shop that serves fast, healthy food using local ingredients, with a flagship location on Freret Street. Chef Leo Sloan opened Good Bird in 2016. 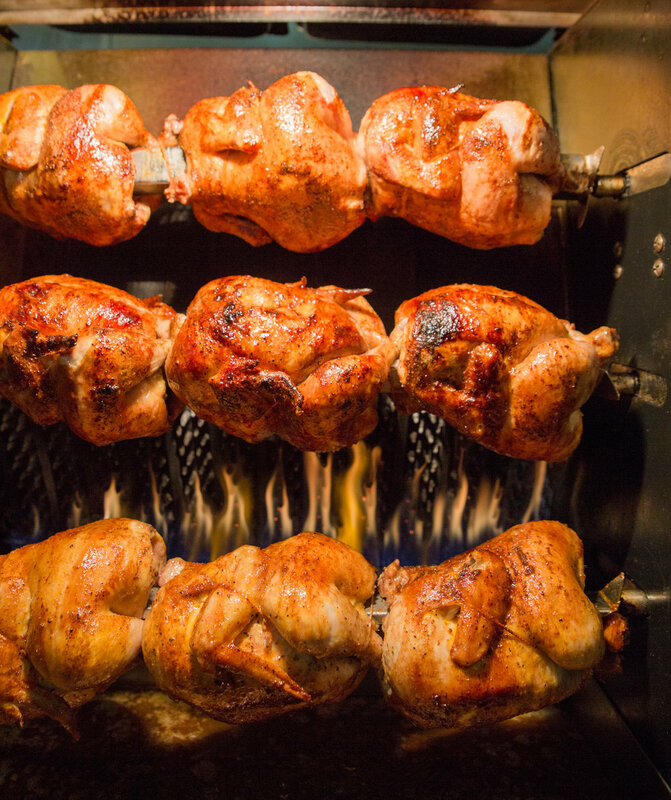 Chef Leo wanted everything at Good Bird to revolve around sourcing the best possible ingredients. So he found an ideal chicken supplier in Springer Mountain Farms in Georgia, where their free-range birds are raised hormone- and antibiotic-free. Good Bird's ciabatta bread comes from the awesome and local Breads On Oak bakery. 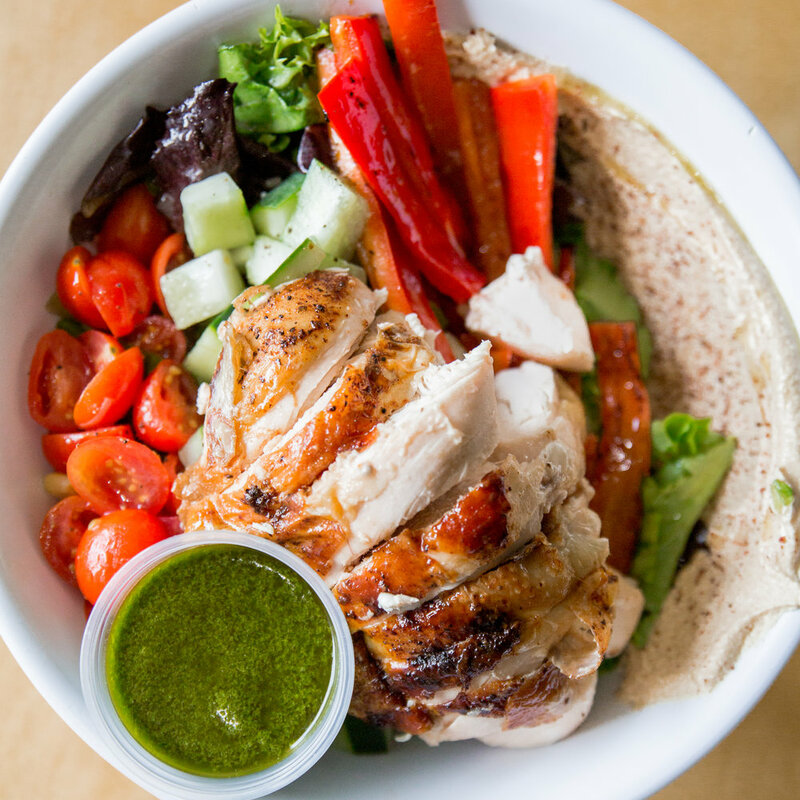 This commitment to high quality ingredients drives everything we do, and foodies all over town have responded by coming back to Good Bird again and again. 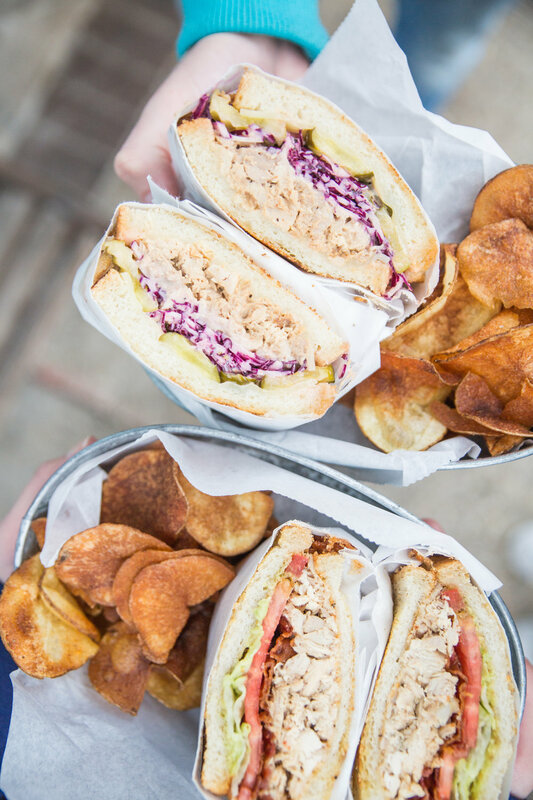 CHECK US OUT ON SOCIAL @_GOODBIRD!